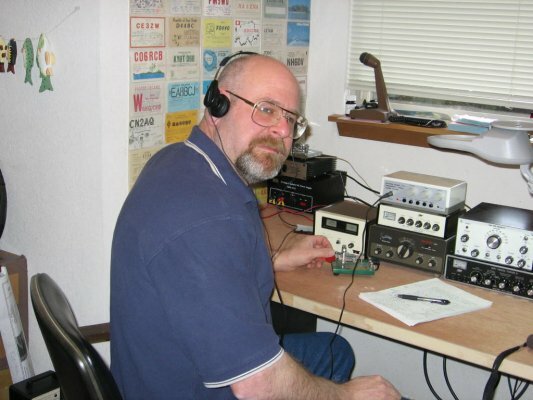 Main station is Heathkit HW9. MFJ antenna tuner. Ten Tec 405 linear amp for when I need the power. OHR400 is my portable station. Antennas are 40m loop with ladder line for multiband and R-7000 vertical.